Netflix has released two new trailers that showcase two new reality shows the streaming service will be launching in August. Trailers for Magic for Humans and Stay Here can be viewed in the players below! Magic for Humans follows magician Justin Willman as he tries to ‘master the art of being human.’ Justin Willman is a magician/comedian that has been seen on The Tonight Show, Ellen, and Conan. Willman has also gone viral with with many online videos like explaining transgender bathrooms to young children and a magical first dance video from a wedding. The first season of the reality show will consist of six 30 minute episodes as Willman brings light to many weird American subcultures. Magic for Humans will debut for Netflix on August 17. Stay Here will be Netflix’s answer for Fixer Upper, the show will follow Designer Genevieve Gorder and real estate expert Peter Lorimer around the globe as they help people change their under-performing AirBnB-like short term rentals into something that is awe inspiring. 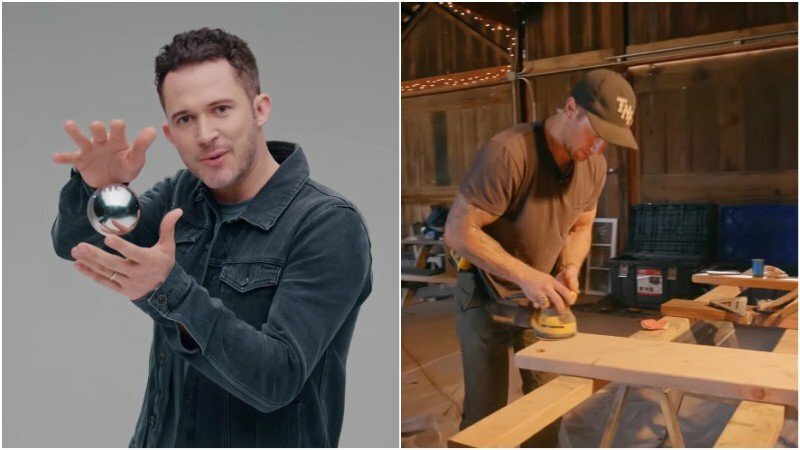 Netflix’s new home improvement reality show will premiere on August 17 as well. The post Netflix Trailers for Magic for Humans and Stay Here appeared first on ComingSoon.net.